Beatrice is a great vis dev artist and designer that is contributing in a great way to the end credits development. Here is a message from Beatrice and some of her great work. Enjoy! Ciao! My name is Beatrice Borghini and although I am based in Bristol England, where I work as a freelance animator and concept artist, I am originally from Italy just like Mila. I decided to work on the animated credits of the Mila project because it is a professionally enriching experience and, as Mila’s story takes place in Italy, I feel particularly touched and inspired by it. I have always had a great interest for animated credits and when I heard they were looking for someone to work on this specific part of the project, I knew it was exactly what I wanted to do. Working on this project is an amazing opportunity as one can work in such a creatively vibrant environment with talented professionals whilst also learning from them. 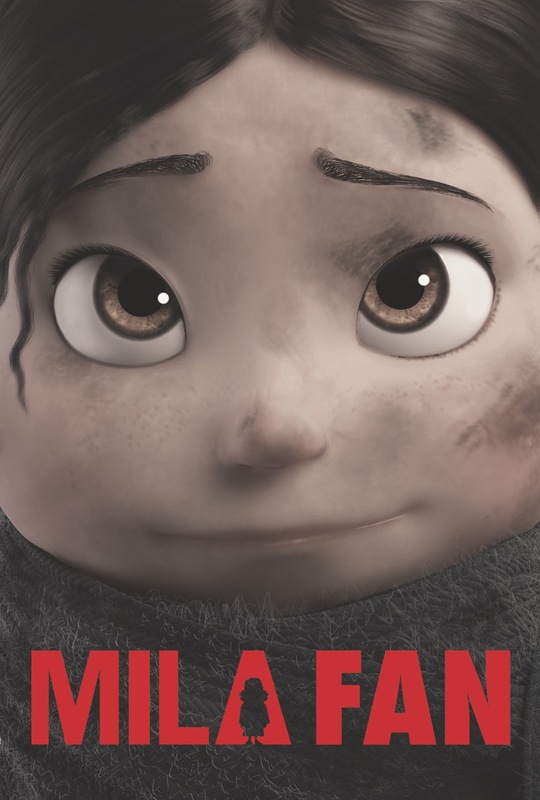 I consider Mila one of the most meaningful progression paths in my animation journey.